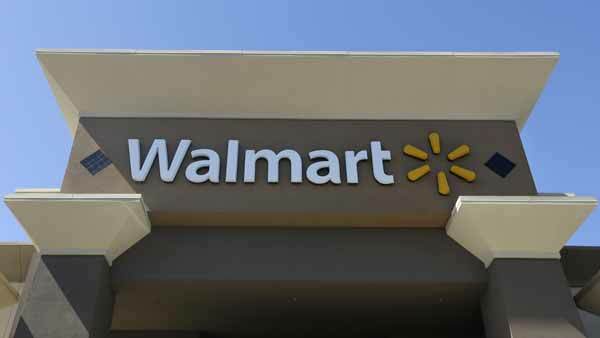 HOUSTON -- Wal-Mart is making a $2.7 billion investment over two years in its U.S. workforce to raise wages, provide better training and increase scheduling choice and flexibility. As part of this commitment, the company is investing nearly $280 million, resulting in 179,000 additional raises for associates in Texas. By February, the new full-time average hourly wage in Texas will be $13 an hour and $10.40 an hour for part-time associates. Over the past year, Wal-Mart has increased wages in three phases beginning in April by moving its starting rate to at least $9 an hour. In July, the company increased wages for more than 100,000 associates in specialized positions, like wireless or deli associates, and department managers.